What Does It Take to Start a Brewery? The EntreBREWneur Academy & Brewers’ School provides you and your brew team with the knowledge and experience necessary to master the brewing process. 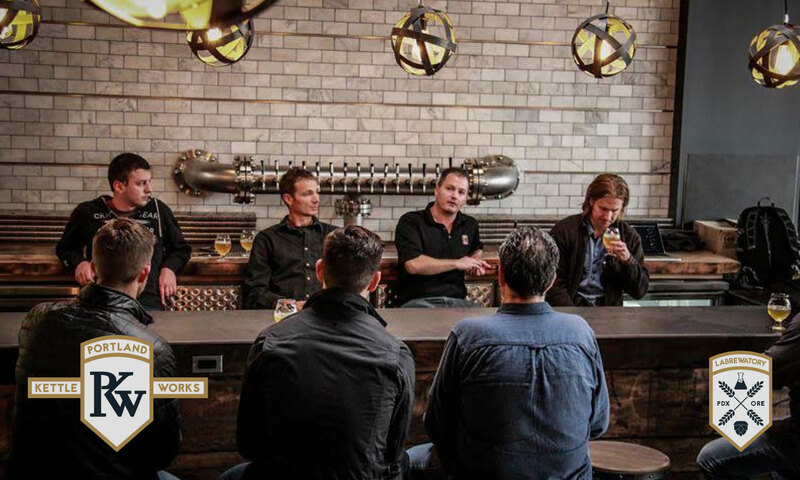 The brewers’ school curriculum includes both comprehensive classroom instruction and thorough, hands-on, practical brewing exercises moderated by accomplished brewers and industry experts. All costs for the brewers’ school 100% apply towards the purchase of any brewing system. All classes and exercises are conducted at our very own brewery and taphouse, The LABrewatory in Portland Oregon, using a Portland Kettle Works brewhouse and other brewing equipment. This brewers’ school is just one example of PKW’s world-class customer service that will enable you to achieve full production quickly, as well as keep you operating efficiently into the future. 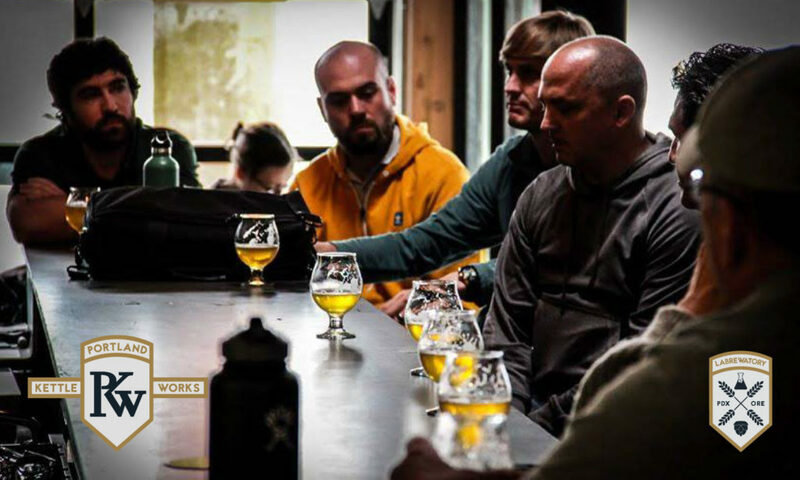 Why Attend the EntreBREWneur Academy & Brewers’ School? Why bushwhack when you can travel a well-paved road? Your goal is to open a brewery; our goal is to help you get there. We have helped launch over 240 breweries with a 97.3% success rate. During this intensive 4-day brewers’ school, we will share our proven process with you to help ensure your success.